"I'm in the home stretch of completing my BA. Not completing university the first time around was difficult to come to terms with, but life got in the way. I’m now in my 40s, I work part-time, and keep my husband and busy son on track. AU is the only way I could finish my degree. It hasn’t been easy, and I often envy students without all the life commitments to juggle, but I know when I complete my degree, it will feel amazing." 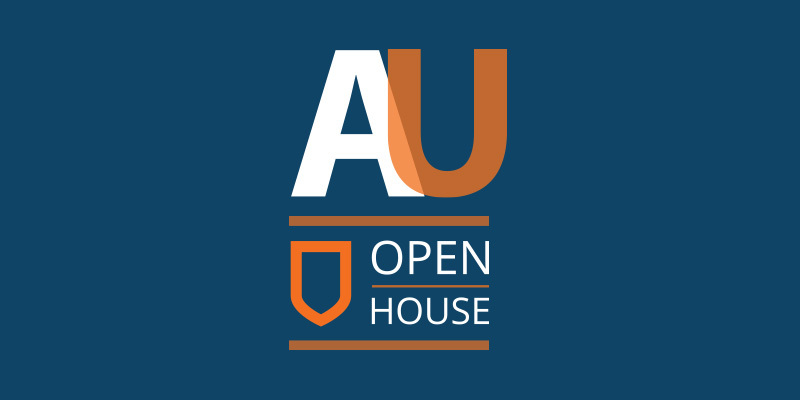 Join hosts from the AU recruitment team as they introduce you to the AU Advantage and Flexibility Factor offered to AU students.